Welcome to Upbeat Piano Studio! The studio motto is “Enriching lives through music.” Our teachers approach teaching with the goal of complete musicianship, taught in a step-by-step approach, using popular beginner methods and the Royal Conservatory of Music curriculum. Students also learn to play popular and seasonal music of their choice. We deal with each student as an individual and help them to achieve their own goals. We encourage parents and students to communicate openly with us about their goals and repertoire choices. A basic five-subject course includes: compositions, technique, ear training, sight reading and theory. We insist that students complete regular practice between lessons to maximize the value of their lessons and so that they make sufficient progress to keep them interested and motivated. Theory instruction helps students to understand what they are playing and to make music accessible to them. Performing is a very popular part of our program. Student success builds morale and increases motivation and we ensure that students are prepared so that these experiences are positive. There is a Halloween Piano Party, and also a Christmas Carol Concert for seniors and an end of year recital in June. Some students enter in the Kiwanis Festival and there is also an opportunity to enter Ontario Registered Music Teachers’ Association auditions. Our teachers have had many students successfully participate in RCM examinations: this is geared to student interest and personal goals. Upbeat Piano Studio Director Melanie Dickson-Smith, RCM Certified Teacher: Advanced Specialist – Piano, Intermediate Specialist – Theory, has been teaching piano lessons and theory lessons in the Greater Toronto Area since 1989 and she has been teaching in the Toronto community of Leaside and the surrounding area since 2004. She is known for her enthusiasm and keen interest in each student’s musical development. This year, the studio is expanding to offer even more services. There are new group theory classes and new teachers to accommodate even more students. Melanie began teaching piano in Leamington, Ontario in 1981 while an advanced piano student. She studied piano with Marion Stuart-Kosmala, M. Mus., B. Mus., A. Mus. (all in Piano Performance) in the 1980s and with Bill Keis, jazz/contemporary pianist, keyboardist, composer, producer, musical director, educator, and author of 488-page book “The Complete Guide To Learning Music” in the 1990s. She also studied theatre at York University and acting at the Banff School of Fine Arts and performed as an actor and singer in community, university and other non-equity theatre productions. She studied pedagogy with James Lawless, ARCT (Piano Performance), LRCT (Piano Licentiate, U of T), Chief Examiner Emeritus, Royal Conservatory of Music. Melanie has successfully completed the certificate program requirements for Intermediate Piano Pedagogy towards the A.R.C.T. Diploma in Piano Pedagogy from the Royal Conservatory of Music. She has also attended many seminars and workshops presented by senior teachers and examiners in North America, to keep abreast of the latest innovations in teaching and learning music. She has had many student candidates succeed at RCM practical and theory examinations. 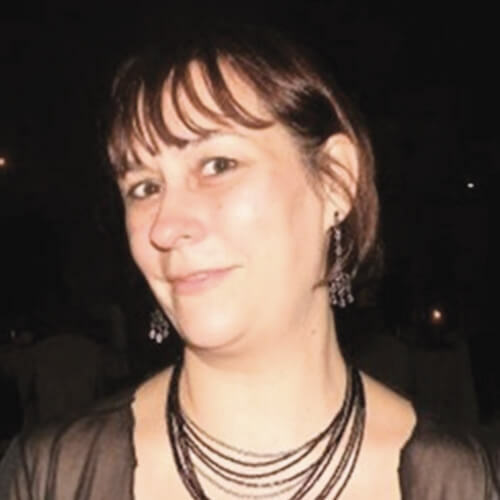 Jennifer Guillen holds a Bachelor of Music from Queen’s University in Kingston, Ontario, where she specialized in music history. She has studied with teachers such as Dina Namer and Valerie Tryon, and has taken part in numerous master classes led by well-known pedagogues such as Kendal Taylor and Earl Moss. Ms. Guillen is a former organist and assistant choir director at St. John’s West Toronto, where she had the opportunity to work with autistic children through music. Ms. Guillen has extensive experience teaching students of all levels and ages. Along with her private music teaching Jennifer works as the Administrator of the College of Examiners for Theory at the Royal Conservatory of Music. She has been a member of the RCM College of Examiners since 1998 and is an RCM Certified Teacher: Advanced Specialist – Piano. Christine Tsai, B.F.A. in Piano Performance (York University) and BM – Piano Performance candidate (School of Music, San Jose State University (SJSU), CA), RCM Certified Teacher: Intermediate Specialist – Piano, R.M.T. is a Founding Teacher of the National Music Certificate Program (Royal Conservatory of Music) USA, 2007. She is a professional musician and teacher with more than 20 years of experience in teaching piano techniques, theory, ear training, sight-reading, music history, music appreciation and musicianship development. She is serious about providing students with a strong technical foundation as well as developing their musicality. Lessons are tailored to suit each student’s abilities, interests, and goals. Christine is especially gifted at communicating with and teaching children and adolescents. She can teach lessons in English, Mandarin, Cantonese, and Taiwanese. Born in Taipei, Taiwan, Christine began learning piano at age 5 and a half. At age 16, she taught her first piano lesson. In 1988, she moved to Toronto with her family. 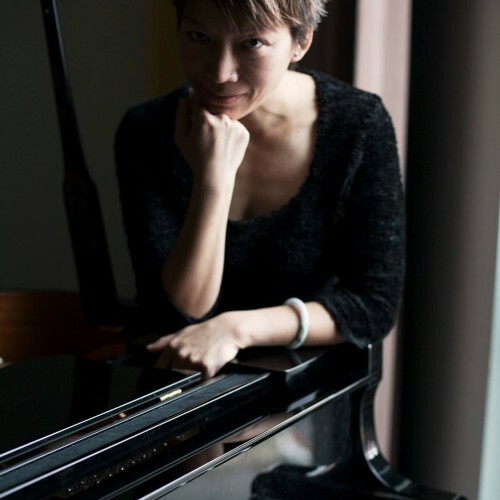 She studied with the piano faculty of the Royal Conservatory of Music from 1989 – 1992 and continued to teach. Christine relocated to the Silicon Valley in California and lived there for 11 years, where she continued her studies. 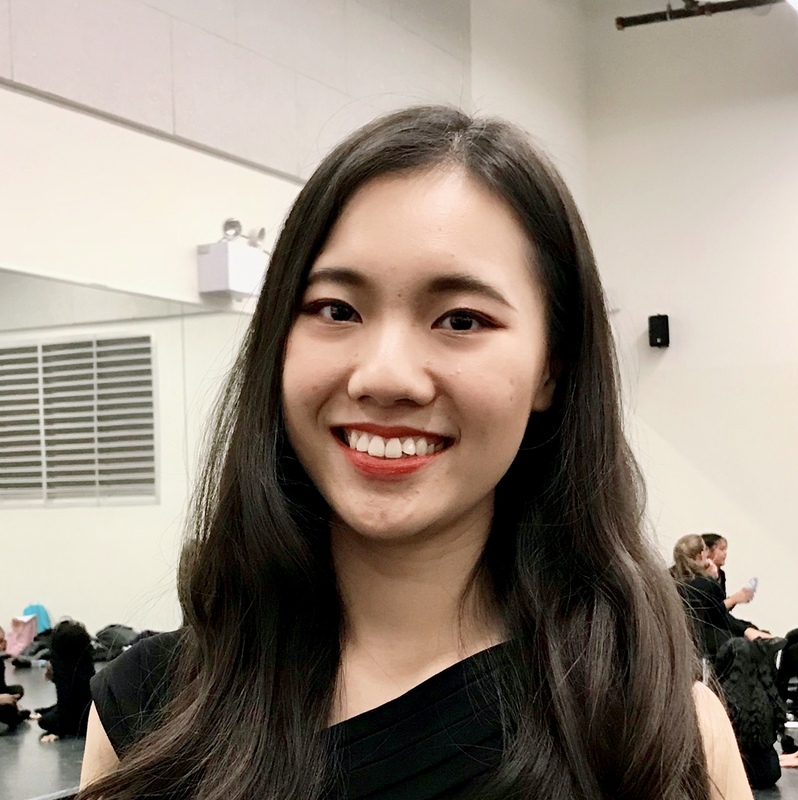 Her teachers included Hang Li, MM, who was honored with the title “Artists” of Sanremo Festival, Italy and in her undergraduate years in San Jose State, she studied piano with Dr. Gwendolyn Mok. She performed in concert series like piano showcase and Beethoven Center Hours. From 1998 – 2008 Christine taught piano lessons to hundreds of children in the San Francisco Bay Area, California. From 2000 – 2005 at Melody’s School of Music, Cupertino, California, she specialized in group piano classes for young children. At York University in 2011 and 2012, Christine studied with Christina Petrowska Quilico, BM, MS (Juilliard), who is the Professor of Piano Performance and Musicology, and the Head Coordinator of the Piano Department. In the past 6 years since returning to Toronto, Christine has successfully taught students with varying experience, from beginners to RCM Level 10 students, helping them achieve further and pass RCM exams. She has hosted 7 annual concerts and looks forward to engaging her students in the many performance opportunities at Upbeat Piano Studio. She is very pleased to be part of Upbeat Piano Studio and looks forward to working with many students on their musical development. 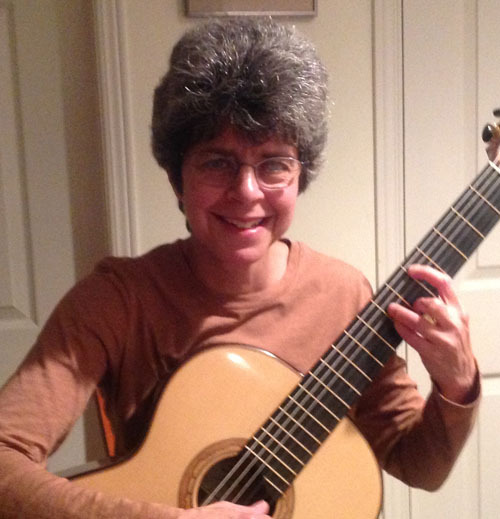 Bayla Marin has studied with several renowned teachers of the classical guitar, including Eli Kassner in Toronto, John Mills in London, England, and Oliver Hunt at the London College of Music. She has taught and performed in the Mount Allison University Summer Music Program. Bayla has worked as a freelance musician, and has established a busy teaching practice, offering both private and ensemble instruction. Bayla Marin is a Royal Conservatory of Music Certified Teacher with an Advanced Specialist designation. Chris Malone’s music studies are both varied and impressive. As a classical guitar student of Robert Hamilton he successfully earned with Honours the designation of Associate of The Royal Conservatory of Music in Toronto (A.R.C.T.) upon completion of his studies in the RCM’s Professional Studies Program. His passion is for the guitar, however, he also minored in the recorder and studied theory and composition with Brian Katz. As a student he participated in master classes with renowned classical guitarists such as David Tannenbaum, Stepan Rak, Vladimir Mikulka, Jeffrey McFadden and William Beauvais. Chris completed the prestigious Licentiate Diploma through London’s Trinity College of Music, L.T.C.L. Active as a soloist and ensemble performer, Chris is a founding member of the guitar and flute chamber group Duo Boheme, which has performed in the High Park recital series, at the McMichael gallery and in the Roy Thomson Hall noon hour series. Duo Boheme also released a CD titled: Duo Boheme, Music for Flute and Guitar. Chris has also recorded music for the TV film “Spirit of Tsunami” for the Salt and Light Network. David King, A.R.C.T. Performance, Bachelor of Music U.W.O., R.M.T., has been teaching piano students of all ages and musical backgrounds for the last nine years. Whether preparing his students for RCM exams or helping them read and improvise from chord charts, David brings flexibility to his teaching that allows students to pursue a variety of goals in an encouraging environment. David holds an ARCT in piano performance from the Royal Conservatory of Music and a Bachelor of Music degree from the University of Western Ontario. He has had the privilege of studying with a number of top piano teachers (Andrew Markow, John Paul Bracey, Stephan Sylvestre) who have each had a profound impact on his teaching style. As well as being comfortable teaching a wide range of classical repertoire, David can also offer a strong introduction to popular music. 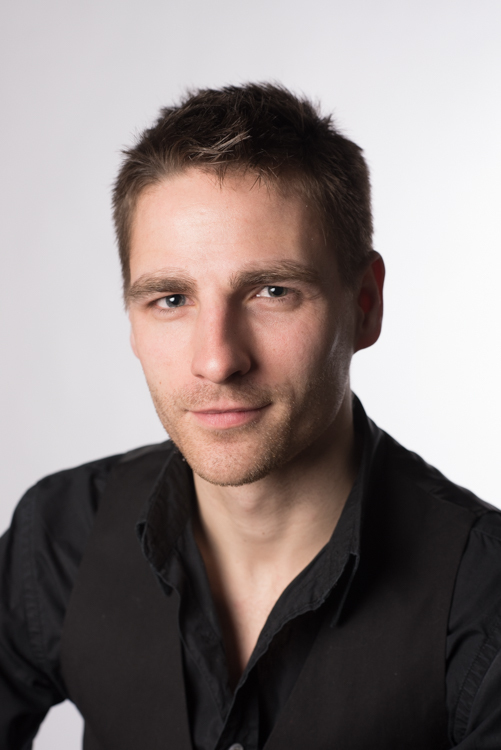 Supplementing his training in classical piano, David studied music production and song writing at university and has written, recorded and performed his own music. For the last four years, David has been teaching regularly at Long and McQuade Waterloo where he continues to teach once a week. David and his wife Jenn moved from Waterloo to Toronto this past summer when David began a new job at St Matthew’s Church Riverdale. Part of this job included launching a jam session for youth that happens regularly on Friday nights. 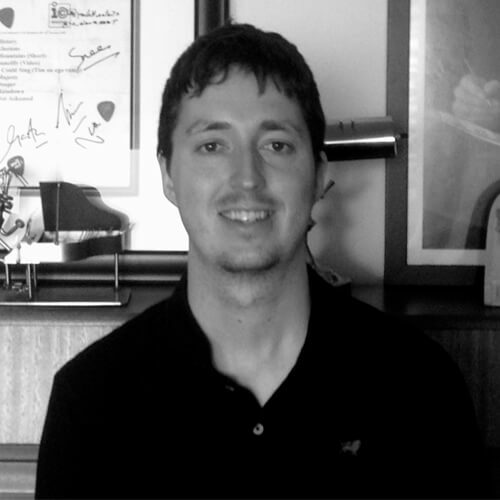 David is very pleased to be part of the teaching team at Upbeat Piano Studio. Megan Worthy, Honours B.F.A. Jazz Humber College, R.M.T., is a professional pianist and teacher who began playing the piano when she was six years old. Her first passion was classical music, which she studied through the Royal Conservatory of Music in Toronto with Barb Morrison, her teacher and mentor for many years. 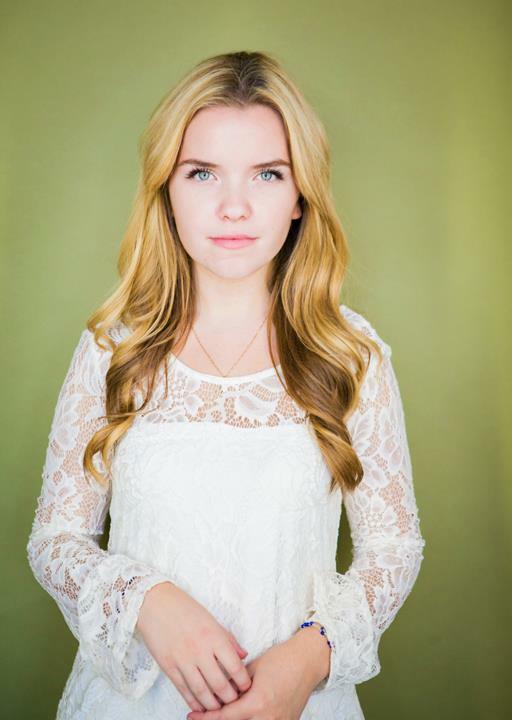 By her early teens, Megan had achieved First Class Honours at the Grade 8 Level of the Royal Conservatory of Music program and received many awards at music competitions, including the Kiwanis and Davenport Music Festivals. As a music lover, Megan explored other instruments, including cello, guitar and voice, but piano remained her passion. She also explored other genres and an emerging interest in jazz led her to Humber College’s Intro to Jazz and Commercial Music’s Diploma program. After graduating on the Honour Roll, Megan was offered a scholarship to enter Humber College’s prestigious four year B.F.A. degree program, where she focused on jazz performance and pedagogy. She also had the opportunity to study jazz with many great jazz piano players, including David Virelles, Nancy Walker, Brian Dickinson, and Bernie Senesky. While at Humber, Megan began singing with Pork Belly Futures. Megan recorded vocals on their album, The Crooked Road, released in October of 2010 and on their self-titled album, Pork Belly Futures, released in 2008. Megan also recorded a single with Turkey-based EDM artist DJ Tarkan, creating an international pop song that has been making waves online. Currently Megan is composing, playing keys and singing harmonies with local band Edgewater Hotel who recently celebrated the release of their debut EP. Edgewater Hotel can be seen playing at iconic Toronto venues such as The Horseshoe Tavern and The Silver Dollar. Megan also plays jazz piano with an emerging vocalist, Kayla Crosby, at various locations including Toronto’s Jazz Bistro. While Megan enjoys performance, her experience with the outstanding educators in Humber’s music program strengthened her desire to share her love of music through teaching. Megan has been teaching private piano, theory and ear-training lessons for more than ten years. She enjoys developing both technical and musical skills, while varying her approach to meet the evolving needs of each student. She is delighted to join the teaching team at Upbeat Piano Studio to share the joy of music! 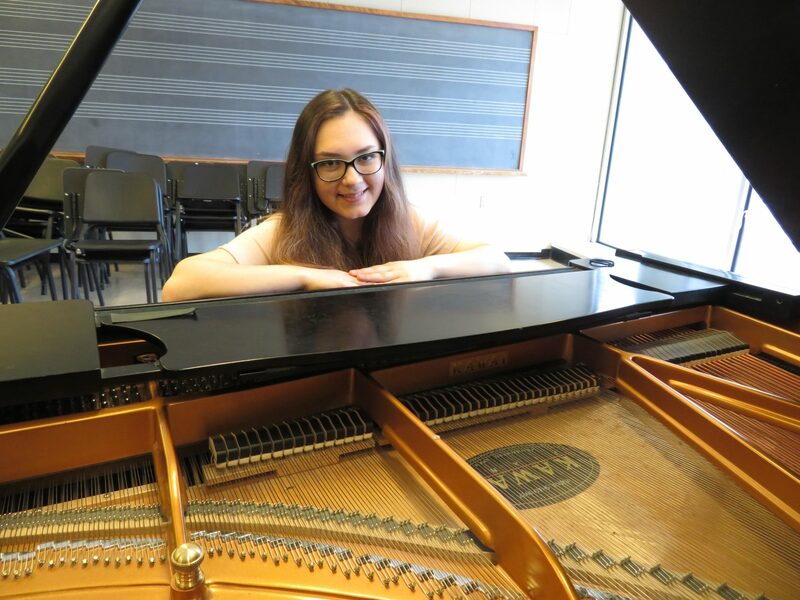 Nikki Puchkov is currently in the process of completing her Bachelor of Music from the University of Toronto, specializing in Music Education-Piano. Prior to her admission to the Faculty of Music, she studied with Ludmila Urbanovich and Elena Shimonov. Nikki has been teaching piano and theory since the age of 15 to students of a variety of ages. She currently volunteers at the RCSCC Vanguard as a Band Instructor, where she teaches a group of Navy Cadets (ages 12-18) the techniques of ensemble playing. Her teaching experience stretches beyond music, as she also worked at the Learning Disabilities Association of York Region from 2013-2015, where she tutored students with ADHD and Dyslexia. Apart from being a teacher, Nikki accompanies for recitals, auditions, and playing exams. She has recently began to explore Baroque improvisation and stylistic playing, and is planning to minor in Early Historical Keyboard (Harpsichord and Organ). Nikki holds several awards for her musical studies, including the Cosmo Music Award (2016), Hymn Society Bursary in Music (2017-2018), and is recognized as a University of Toronto Scholar (2016). She is currently studying with Dr. Megan Chang. Yvonne Gao is an undergraduate student studying music education in the Faculty of Music at the University of Toronto. 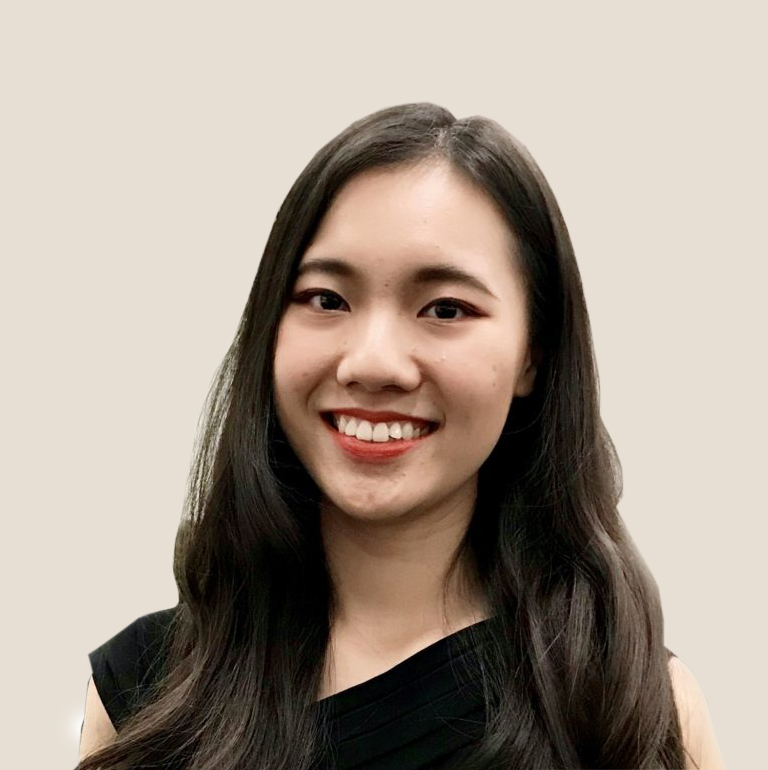 She has studied with Boyanna Toyich and Emily Chiang and actively participates in all kinds of performing events such as giving performances in nursing homes. She was named as a 2018-19 recipient of the Arthur Plettner Scholarship and Kathleen Walls Memorial Scholarship by the Faculty of Music for her outstanding academic achievements. She also received Kodaly level one certificate by the Kodaly Society Canada. She has experience teaching students of all levels and ages. She loves to share her knowledge and skills to students and make individual teaching plan to suit different needs and is excited to be working with the students at Upbeat Piano Studio. Roanna Kitchen is a Canadian who found her love for music after joining her family’s ensemble as a young girl. Roanna has performed various roles on stage including Mabel in Pirates of Penzance; was a soloist in the production of 100 Years of Broadway and H.M.S Pinafore, Donna Marie in Blood Brothers, and Iris in Handel’s Semele. She has appeared, and soloed in concerts such as Vive la Diff é rence, Faur é ’s Requiem, and Handel’s Messiah. In addition to her love for music, Roanna also began a career in film. After graduating from Model Acting/Modeling, and being signed with Catalyst TCM Inc. her credits include commercials for Disney Cinderella Princess, Care Bears, Cabbage Patch Dolls, as well as the principal role of Elizabeth Ennen in the television show See No Evil. As a young artist Roanna received coaching under Robert Martin and, from there auditioned for the University of Toronto’s Voice Performance Program, where she is presently in her second year. Roanna studies with Frederique Vezina. She has participated in competitions such as the National Association of Teachers of Singing, where she took second place in her category last year at the Ontario Chapter hosted at Western University. Roanna looks forward to pursuing her degree at the University of Toronto, and further exploring the world of music and its rewards. Roanna is very excited to be joining Upbeat Piano Studio and sharing her love of singing with her students. Pieter Huyer works as a theatre percussionist and kit player in Toronto. He has performed in a multitude of musicals and often plays with various symphonies and choral companies in the GTA. He completed his Bachelors of Music from the University of Guelph and has received private drum instruction from Chris Lesso and Joe Sorbara. In addition to teaching privately, Pieter works at a variety of school institutions in the city as a guest artist and educator. Capable in both performance and pedagogical activities, you can expect a tailored curriculum for each student, depending on each student’s goals and musical pursuits. Lastly, a key focus will be on creating fun experiences within quality drumset instruction. Afshin Effati has over a decade of experience teaching cello, violin, viola and piano in group and private lessons, providing comprehensive music instruction. His students participate in performances, recitals, and community events. He prides himself on creative, interesting methods and ideas to keep students engaged in their studies. As an official certified Advanced Orff Instructor, his mission is to introduce musicianship to young students in a fun, creative way, involving them in the process of music making in an enjoyable way. 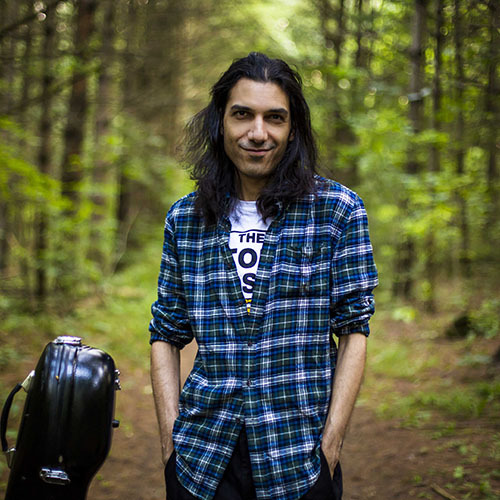 Afshin’s special interest in the production of music for children resulted in a music album entitled “Childhood Desires”, which simplified some of his favorite rock/metal songs by rearranging them into pieces played on Orff instruments. He pushed this project forward, and also compiled the repertoire book “Childish Minimals” where he arranged some of the songs from the album so that young students could easily play and enjoy them. Afshin is very excited to join the teaching staff at Upbeat Piano Studio and we are very pleased to be working with him. 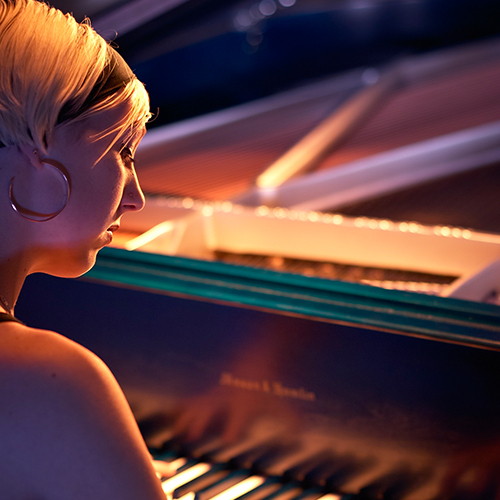 Jennifer Soedirgo has been playing piano since the age of 6. Her background is in Classical music, as she took piano and theory exams up till Grade 10 at the Royal Conservatory of Music. However, in high school, she began to explore other musical genres, such as gospel, jazz, pop, and contemporary music. She also learned how to play by ear, which has served her well for the past 11 years, as she has played piano in the church band, school performances, choir tours, and chapel. 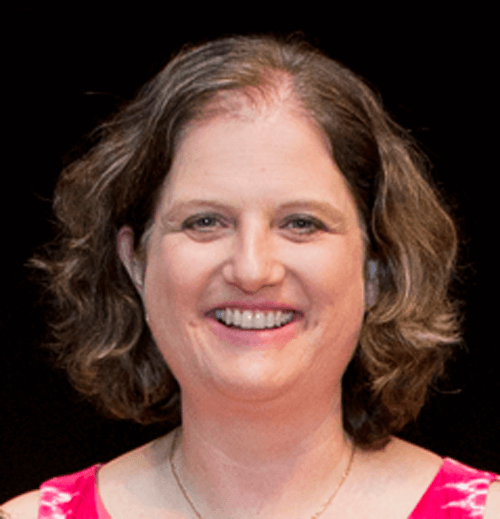 Jennifer holds a Bachelor of Arts and a Bachelor of Education Degree from York University, and has also taught piano to students of all ages (from the age of 3 to adults) for roughly 6-7 years. Jennifer strives to create a great learning environment, where lessons are fun but productive, and where students have room to grow and reach their potential. She is so excited to be working for Upbeat Piano Studio. Tommy Lee is currently a third year undergraduate student at the University of Toronto, Faculty of Music. He specializes in History & Theory and his main instrument is piano. He has been playing piano since he was 7 years old and has participated in various festivals and competitions. He received First Class Honours in the RCM Grade 10 Piano exam as well as the RCM ARCT Elementary Piano Pedagogy exam. As a student, he also achieved first place standing in the Student Performer’s Guild Festival various times. He participated in Master classes under pianists Avan Yu and Corey Hamm. Apart from festivals, he’s also performed for the Retirement Center at the University of B.C. hospital. He studied with David Vandereyk and currently studies with Emily Chiang. Composition and Theory is also among his interests and he has written a few pieces for solo piano. His ardent love for the piano is inspired by Chopin’s intimacy with the instrument, and he hopes to share the same degree of passion with his students at Upbeat Piano Studio. 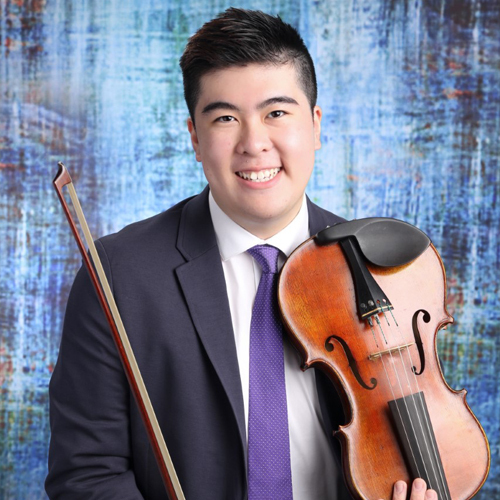 Matthew Chan is a student at the University of Toronto Faculty of Music where he will be completing his Bachelor of Music in Performance on viola. Having studied viola for three years with Anna Antropova, he completed his Royal Conservatory of Music Grade 10 Viola examination in January 2018 with First Class Honours. Matthew played in his first season with the Toronto Symphony Youth Orchestra (TSYO) in the 2017-2018 year. He was also a member of the Ontario Cross-Cultural Music Society Orchestra (OCMS-SO), where he held the principal viola position since 2014 when he joined. In June 2016, he was featured in the annual concert as a soloist where he performed Telemann’s Viola Concerto in G major at York University’s prestigious Tribute Communities Recital Hall. Matthew began to play the piano at the age of five in piano lessons with May Chan and discovered his love for music. Under the tutelage of George McElroy, Matthew graduated at the Royal Conservatory of Music Toronto Convocation in November 2017, where he received his Associateship Diploma (ARCT) in Piano Performance, with First Class Honours. Currently, he actively accompanies other musicians for auditions, performances as well as examinations. Matthew sings in the Bach Chamber Youth Choir, the most senior choir of the Toronto choir company, Bach Children’s Chorus and the eight-person acapella group, Octava Vocal Ensemble, which is heavily self- directed. Matthew has won numerous awards in festivals and competitions including the Kiwanis Music Festival, the Chinese Cultural Centre Piano Festival and the Unionville Music Academy Competition. In addition to performing experience, he also has a strong music theory background, having completed all the theory exams from the Royal Conservatory of Music at the ARCT level. In March 2016, he was presented the Ontario Volunteer Service Award in recognition for his contribution to the community where he volunteered as a teacher assistant at the International Languages Program for the Toronto Catholic District School Board on Saturdays for two years. Continuing his experience working with young children, Matthew works as a supply Early Childhood Assistant at the Learning Jungle School. In his spare time, he enjoys composing music, exploring different genres of music, making music with friends and reading. He hopes to make music an enjoyable experience for all.